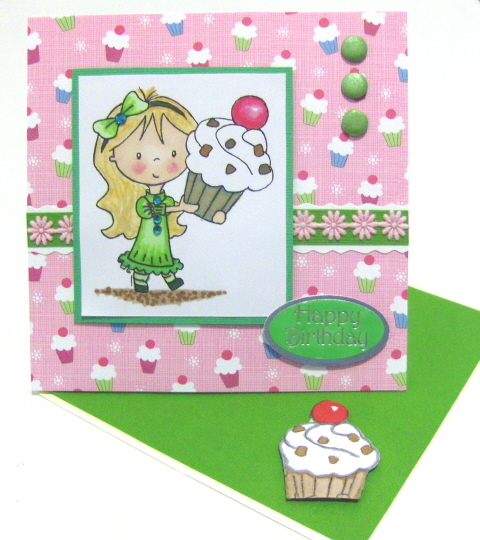 Just had to use my last new Wild Rose - Cherry Cupcake stamp and paper to make this last card. Have spent the whole weekend crafting and have thoroughly enjoyed myself. Looking forward to my crafting crop on Sunday (6th March) at Bee Crafty in Bidford. Rumour has it there is going to be a home made cake! Yum! Yum!